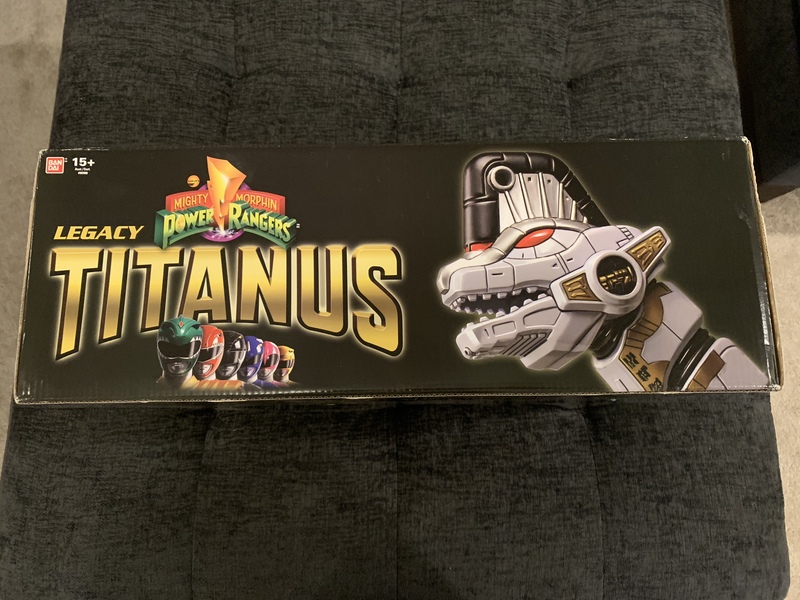 Looking to sell my Legacy Titanus figure as he no longer has a place in my collection. Figure is complete and comes with instructions and box. 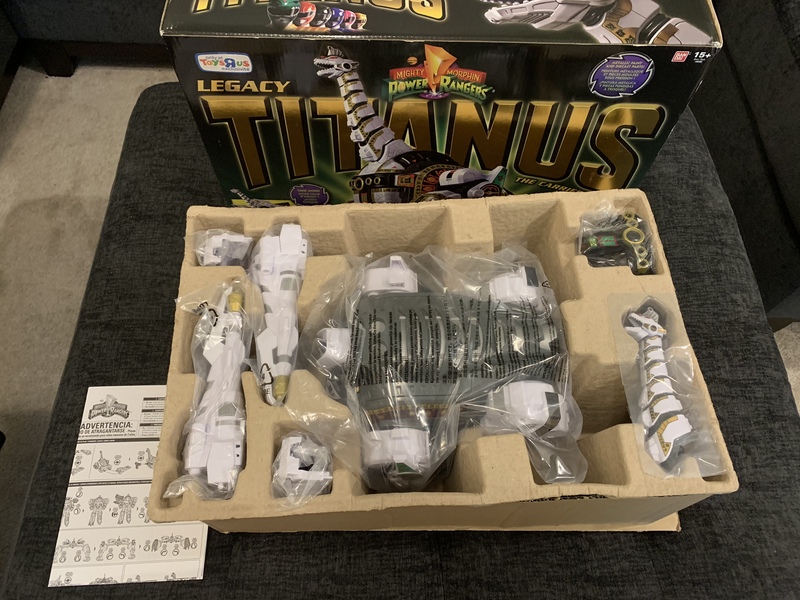 Box has some shelfware but otherwise is in great condition. $350 shipped or best offer. 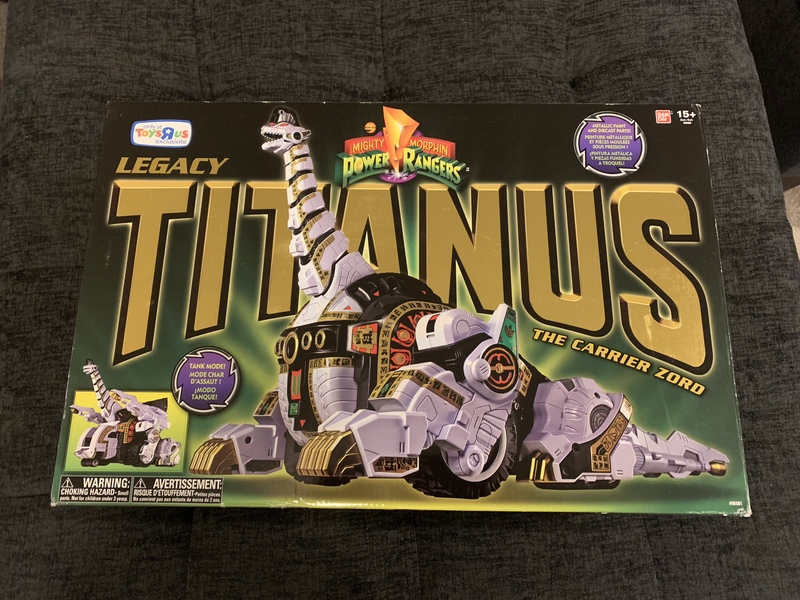 Last edited by Gokai Silver; 02-13-2019 at 10:20 PM..
BUMP - Now with pictures! Sold! Mods please close thread.